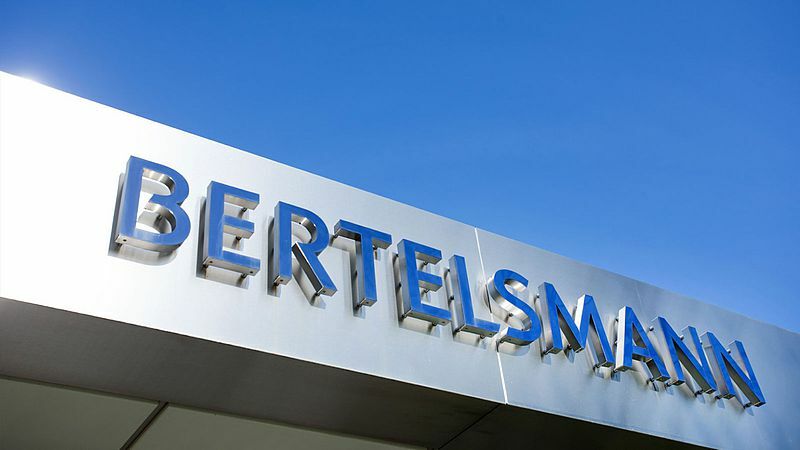 The Bertelsmann Investments division pools Bertelsmann's holdings in startups around the world. Its activities focus on the Group’s strategic growth regions, Brazil, China and India, as well as the U.S. The investments are made by the four international funds Bertelsmann Asia Investments (BAI), Bertelsmann India Investments (BII), Bertelsmann Brazil Investments (BBI), and Bertelsmann Digital Media Investments (BDMI). Through these funds, Bertelsmann has more than 185 shareholdings.